From elite athletes to your average gym user, avoiding getting an injury should be high up your list of priorities. As the old saying goes 'prevention is better than cure'! 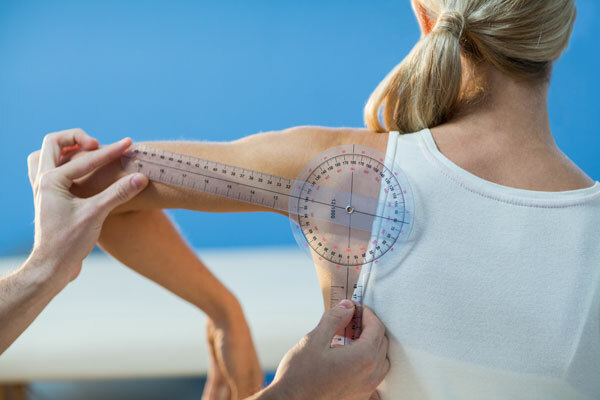 Musculoskeletal screening involves using a series of tests and examinations to identify problems with postures or how the body moves, which without correction might predispose a person to injury. This can include assessing movement of joints, identifying poor movement patterns or identifying weakness in muscles. Once any issues have been identified, these can be worked on through the use of 'pre-habilitation' programmes or even hands on manual therapy or other physiotherapy modalities. Professional sports clubs regularly screen their athletes for potential issues that could predispose them to an increased risk of injury. If it's good enough for the professionals, it's good enough for you. PhysioGo staff have vast experience of designing and delivering individualized screening protocols and prehabilitation programmes. Why wait for your next injury to occur? Whether you are about to take up a gym membership or you are training for a marathon, a musculoskeletal screening session at PhysioGo is for you.